Nearly three years ago, a student came to the Sarah Isom Center with a dream of a Pride parade and a permit from the city. Six weeks later, the Sarah Isom Center launched Oxford’s first Pride Parade. Allies rushed forward to march in the parade, and many LGBTQ students were overwhelmed with the love and acceptance they felt on that day. Last year, our Pride Weekend expanded its partnerships and brought Big Freedia and drag performers from Pulse Nightclub in Orlando to Oxford. 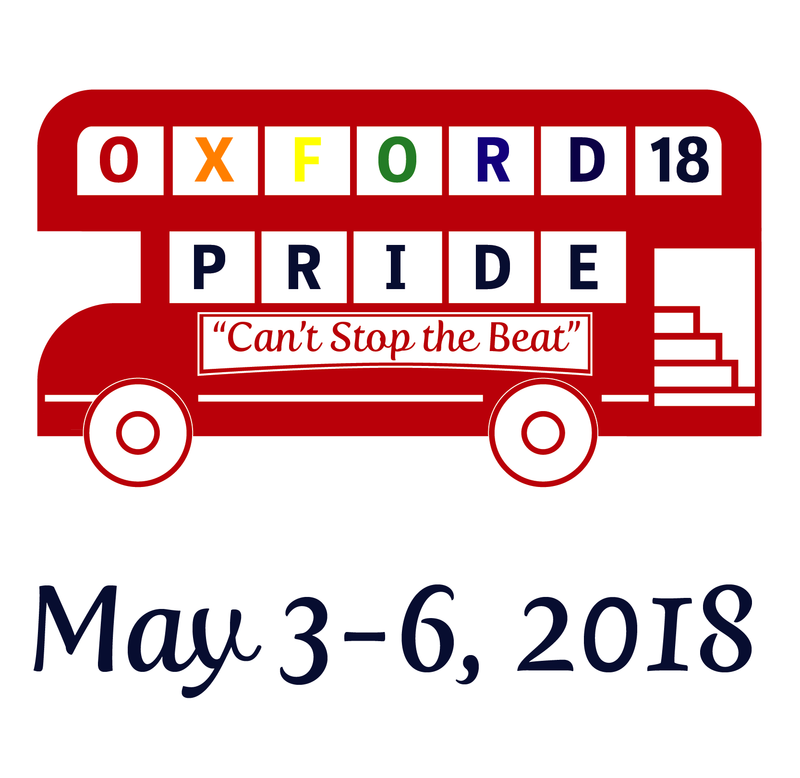 Oxford Pride has now simply become part of who we are as a community, and this year, in light of other community’s attempts to prevent pride parades, we are extraordinarily grateful for the Oxford community’s embrace of the LGBTQ community.  The Sarah Isom Center believes the Pride parade needs to be a vibrant event every year, to demonstrate our values as a community. To do that, we need your energy, your creativity, and your presence. The theme for this year’s parade is “Can’t Stop the Beat,” a response to a year of setbacks and the ongoing resilience of the LGBTQ community. We invite you to march, build floats, and make signs; we also invite you to gather along the parade route’s sidewalks and balconies and cheer on the participants, many of whom are participating in their very first Pride parade. Show all who come to the Oxford Pride parade what we stand for and who we stand up for. We invite you to plan for our many events, including music, food, film, “Let’s Make a Wheel of Bingo,” drag shows, alumni reunion events, and fundraisers. For more details about Pride Weekend, please go to oxfordpride.rocks. We continue to be proud to be part of the Oxford community, and we hope that, at a time when many in the LGBTQ community feel embattled and exhausted, you can come remind us all of the acceptance, love, and inclusion that defines our community. We hope to see you at any and all events! Three top labor organizers from across the South will discuss current issues as well as labor’s history as a leading social movement: legendary Civil Rights-era SNCC leader Bob Zellner; Richard Bensinger, veteran of the UAW-Nissan campaign in Canton; and Rose Turner, who helped organize Delta catfish workers in the 1990s. Since 2011 Jobie Hill’s research and professional work has focused exclusively on domestic slave buildings. She is engaged in interdisciplinary research examining the dwellings of American slavery, the influence these dwellings had on the lives of their inhabitants, and the preservation of slave history. In 2012 she started an independent project titled the Slave House Database in an effort to ensure that slave houses, irreplaceable pieces of history, are not lost forever. How can we use our personal stories to open new pathways to the future in Mississippi? A future that is big enough for all of us? During the Mississippi Bicentennial, Blue Magnolia Films invited 100 diverse community leaders across the state to tell stories of creativity, resilience and hope, to carry Mississippi into the future. This unique “time capsule” of narrated photo essays, produced by Mississippians, ages 14 – 91 from thirteen cities, celebrates the power of individuals to move their communities to stand in a common narrative together, across boundaries of race, gender, age and sexual orientation. Join us for a screening of Celebrating Storytellers micro-docs, and interactive discussion with Blue Magnolia Films and project participants about how to use storytelling, photography and the arts to shape our communities. Celebrating Storytellers is the first statewide storytelling project to incorporate the art into public spaces, and has resulted in a mile-long “interactive” gallery running the length of Capitol Street in Jackson, as well as a book project. As a collection, the stories are available to libraries, museums, schools and community leaders, to host screenings, public conversations and events. Contact: info@bluemagnoliafilms.com. Take Back the Night is an international event and non-profit organization with the mission of ending sexual, relationship, and domestic violence in all forms.